21 Village Gate, Dalkey, Co. Dublin. 2 Bed Townhouse - 65 m² / 700 ft² SIMILAR REQUIRED Village Gate's popularity is its location just minutes walk from the centre of Dalkey yet it is also tucked away from it all with an air of seclusion and of space all around it. Number 21 is a relatively large two bedroom townhouse that is owner occupied and in superb decorative order.It has a sunny rear garden and patio doors that mean the large living room is especially bright and welcoming. Sycamore Cottage, 74c Rathgar Road, Rathgar, Dublin 6. 3 Bed Detached House - 123 m² / 1324 ft² A little gem in leafy Rathgar in need of a polish! Sycamore Cottage is located in the heart of upmarket Dublin 6 and is a rare detached three bedroom home that would suit either an owner occupier or investor who values all that this location has to offer and is not afraid of a little work. 37 Southdene, Monsktown Valley, Monkstown, Co.Dublin. 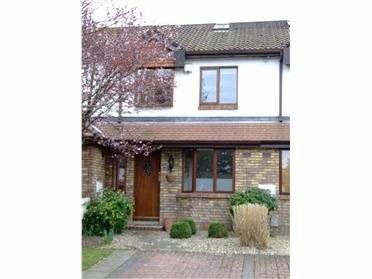 3 Bed Terraced House Number 37 Southdene is an attractive three bedroom terraced house in this highly sought after and well maintained enclave in the heart of Monkstown Valley. A polished marble fireplace, mosaic tiled bathroom, silk curtains, under floor kitchen heating, and other details throughout this home give it a superior "feel". An attractive sun trap south west facing rear garden and off street parking complete this well located home. 1 Ashtown Lane, Roundwood, Co. Wicklow. 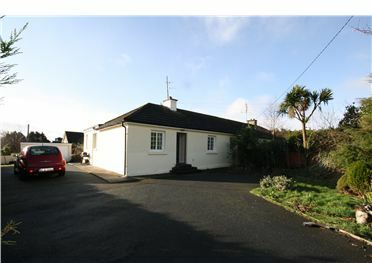 2 Bed Semi-Detached House - 93 m² / 1001 ft² Ashtown Lane is a quiet cul de sac positioned less than half a kilometer from the centre of picturesque Roundwood Village. 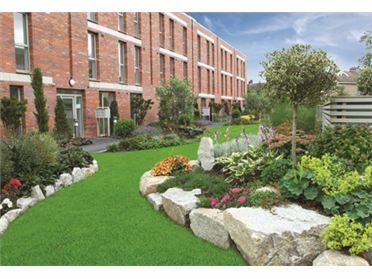 Within easy commuting distance of Dublin City Centre postcard pretty Roundwood and surrounding attractive countryside offers simply the best of both the rural and urban world's combined.